As you may have seen last month, I took a trip to The Body Shop where I made many a purchase, including the concealer crayon. Included in my wee haul was their Vitamin E skincare. 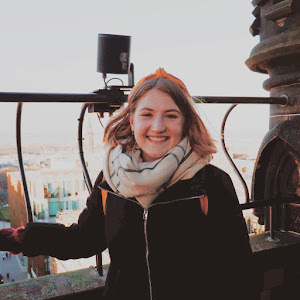 I had a good chat with one of the skincare ladies at the Edinburgh Princes Street store, where we determined what my skin type was - mostly combination skin. I'm past the age of getting lots of big red spots, but do fine that I get little spots often- something I want to be finished with now I'm in my twenties. I also explained how I try and avoid a lot of moisturisers as my skin becomes very oily when I add more moisture to certain areas. I was recommended the Vitamin E range, which would thoroughly cleanse my face after a day of wearing make up. We talked a lot about my previous routine, which after summer had returned back to the dark days of nothing. I did feel embarrassed admitting this, but that's why I sought out help. 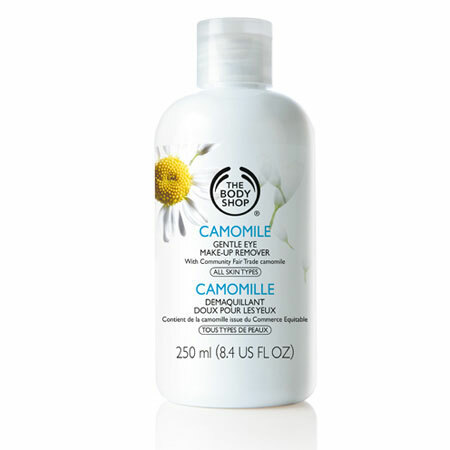 And so I was given the Camomile eye make up remover which has worked wonders. All that's needed is a little drop of the liquid onto a pad and gently press it on your eye then wipe after holding it there for a couple of minutes. It's like magic, and all make up is removed without scrubbing at your eye - and good bye panda eyes in the morning! After a month of using the products, I feel like I can recommend them. 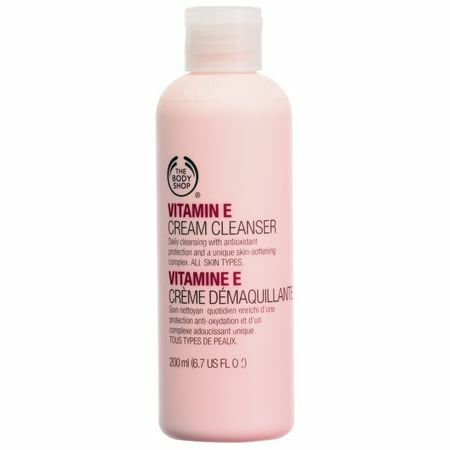 The cleanser that I was recommended is simple to use - I moisturise it into my face with my fingers, then use a pad to wipe it off and ensure that all make up and grime from the day is wiped clear from my pores. 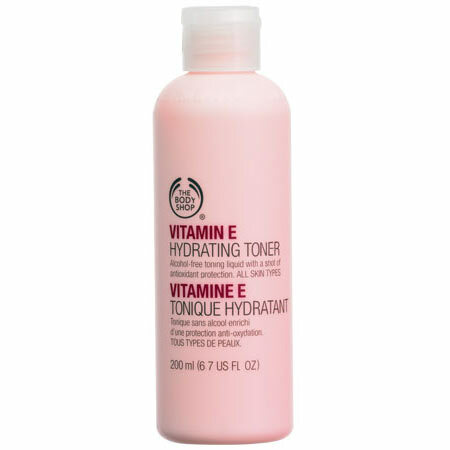 I then use the toner to tighten up my pores then moisturise my cheeks. I've noticed a huge difference with my skin - properly cleansing my face from all the make up has cleared up my skin, and reduced the number of spots that I get. 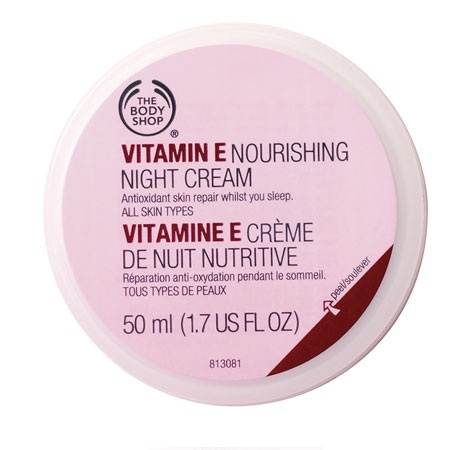 I have also noticed that my skin is so much softer from hydrating it each night. Although this new skin care routine takes a little longer than previously - I mean 5 minutes feels like a while, but it's so worth it. I can highly recommend these products, especially since its winter and we need to take a little extra care with the harsher weather.